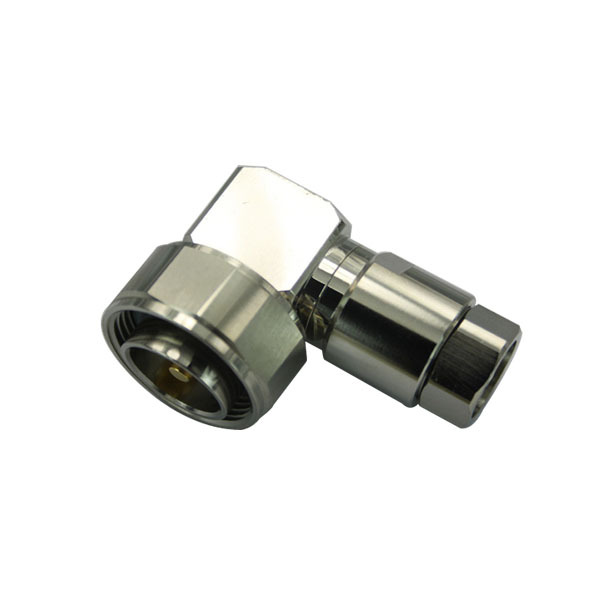 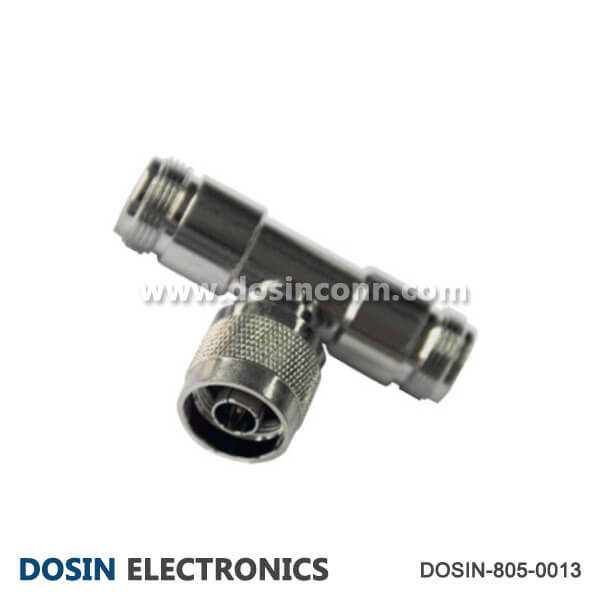 Connector Model Customized by Your Drawing. 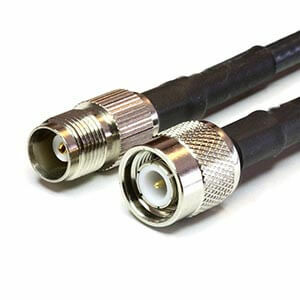 Many Coaxial Cable for Choice. 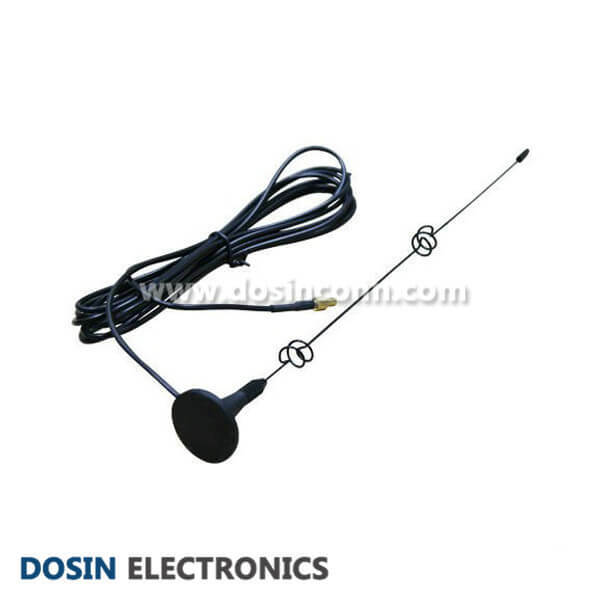 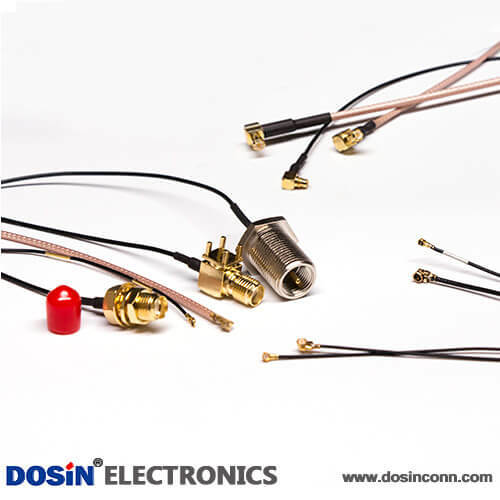 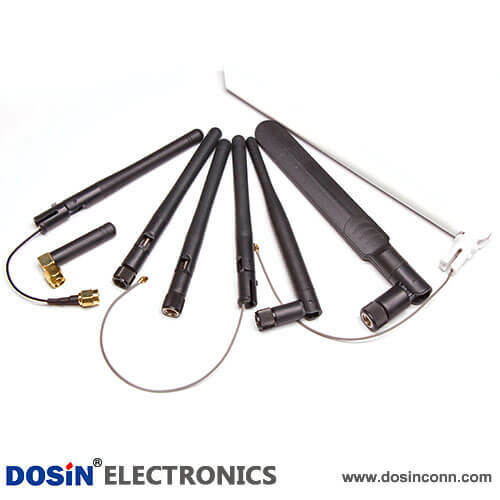 Dosin Electronic was founded in 2005, which specialized in RF Coaxial Connectors, Coax Cable and RF Cable Assemblies for many years. 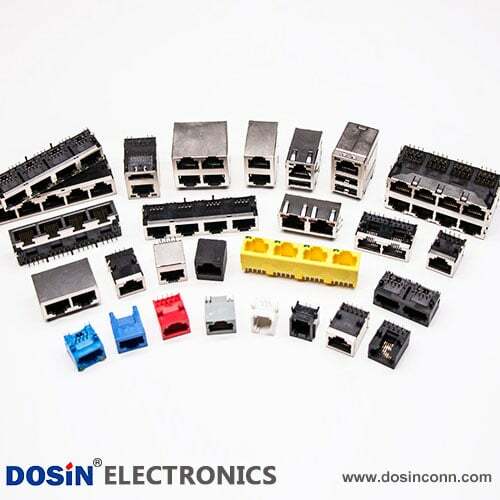 With 3000+ m² production workshop, a number of machine automatic production line and 300+ workers, Dosin widely acclaimed by our clients around the world. 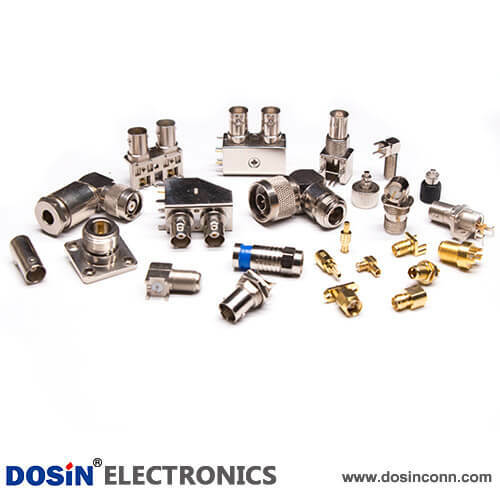 We passed ISO9001 quality system identification and all products made according to ROHS and REACH standard to meet the global quality requirement. 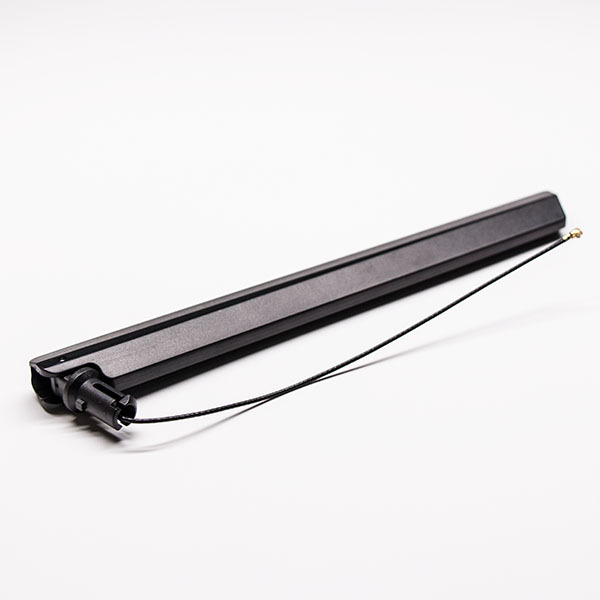 New Feature! 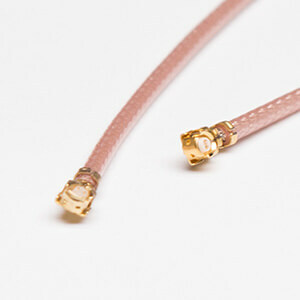 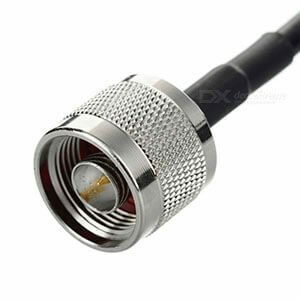 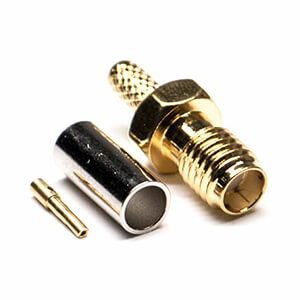 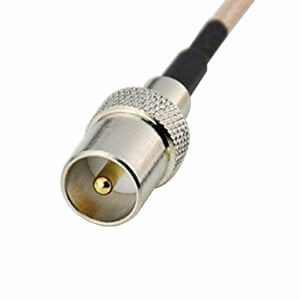 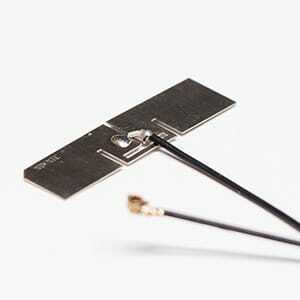 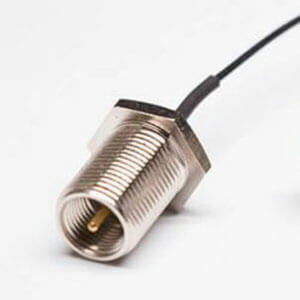 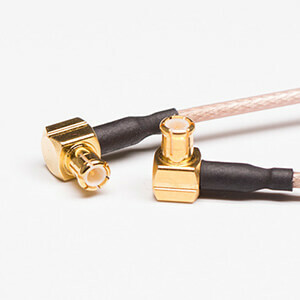 You can make customized RF Cable Assembly online now! 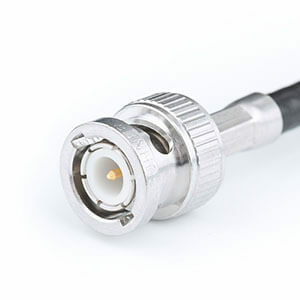 Easy find the RF cable assembly you need now and get a FREE quote from us within only ONE working day. 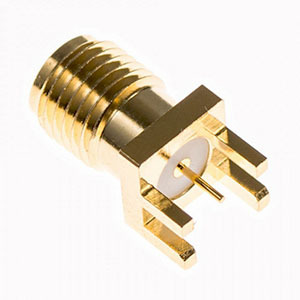 Step3 - Send us email, Done! 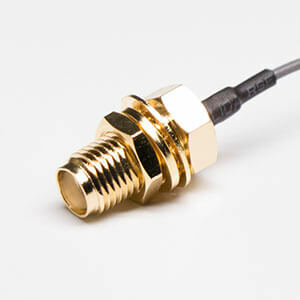 You will get a free quote in 24 hours! 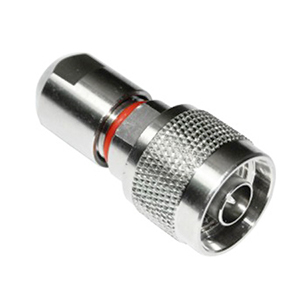 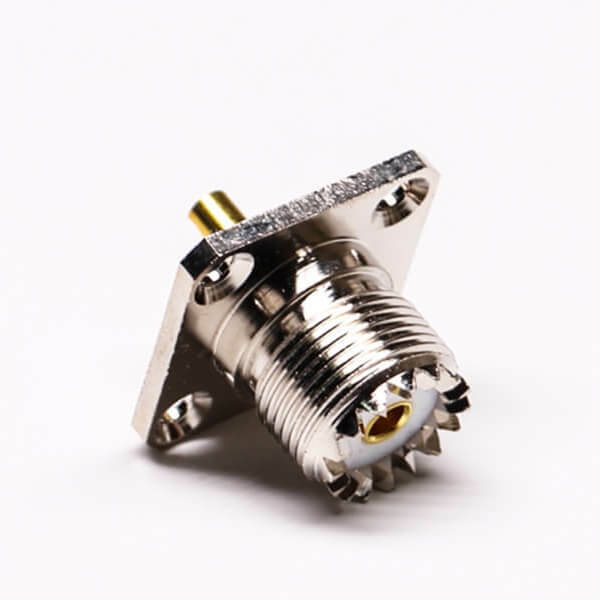 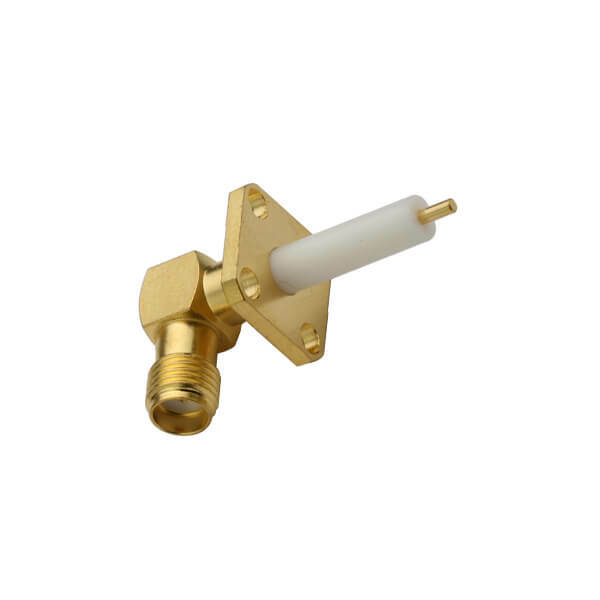 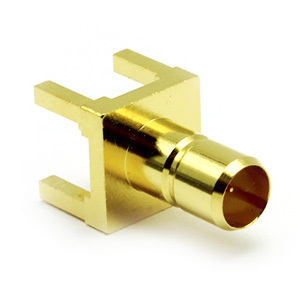 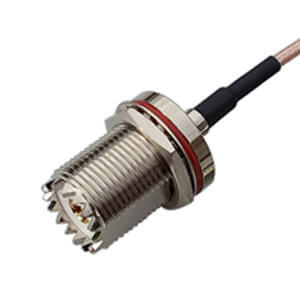 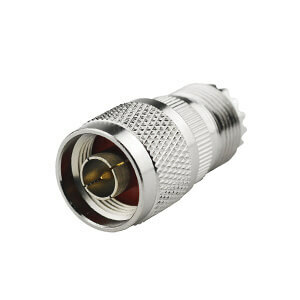 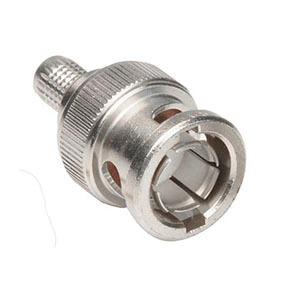 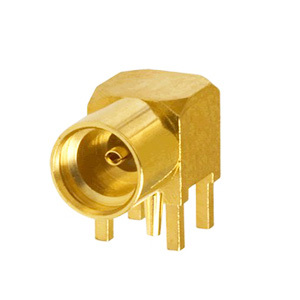 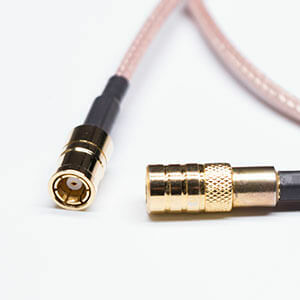 manufacturer and marketing RF electronic coaxial connectors, Cable Assemblies and related accessories.Our products include MICRO MINI BNC, HD BNC, BNC, TNC, N type, UHF, MINI UHF, F, PAL, RCA, FME, SMA, SMB, SSMB, SMZ(BT43), MCX, MMCX and DIN rf Connectors,etc. 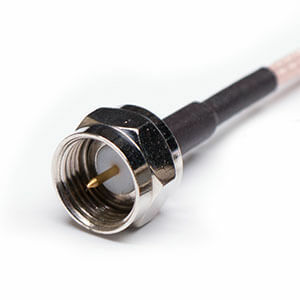 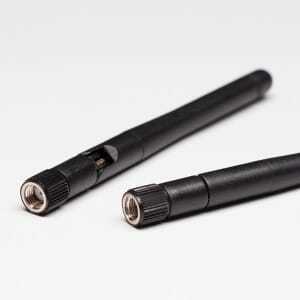 Standard and Customized RF Cable Assemblies pre-assembled for flexible and Semi-rigid cables. 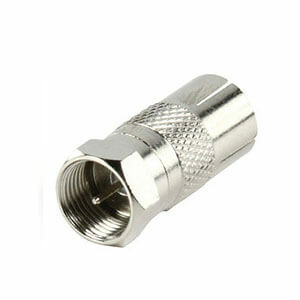 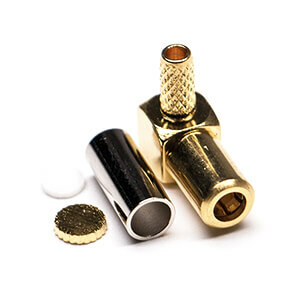 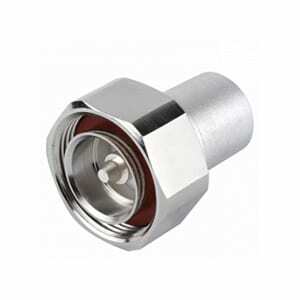 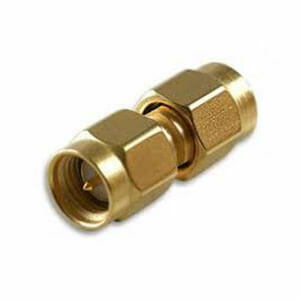 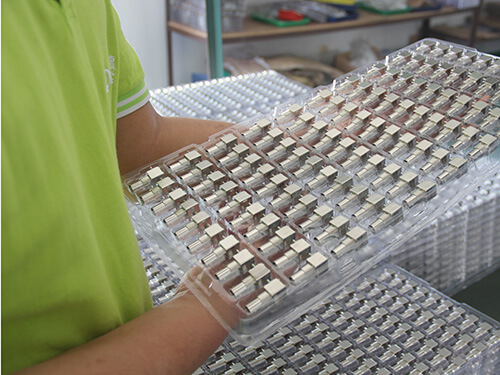 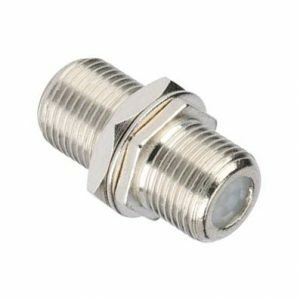 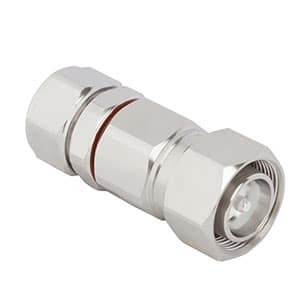 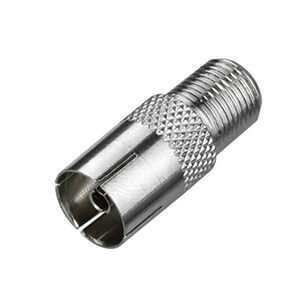 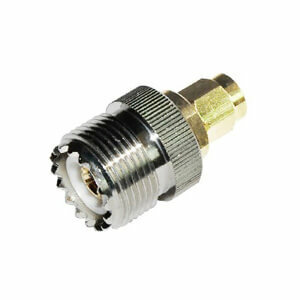 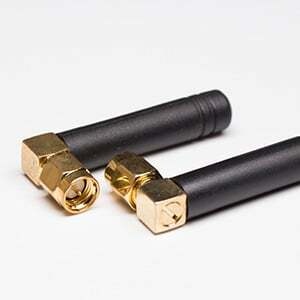 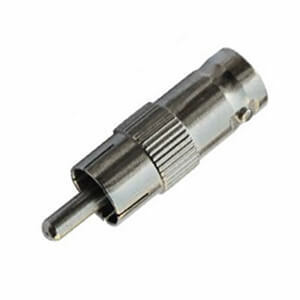 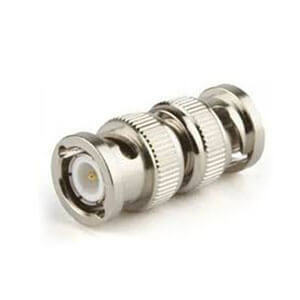 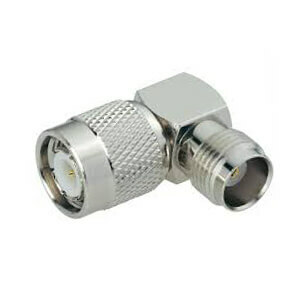 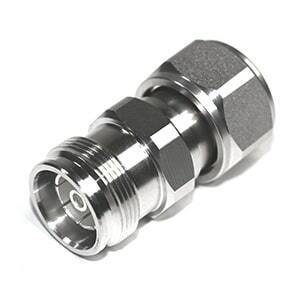 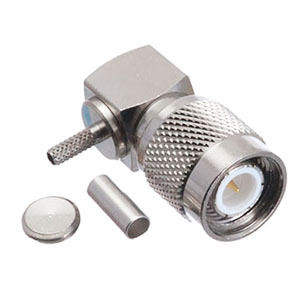 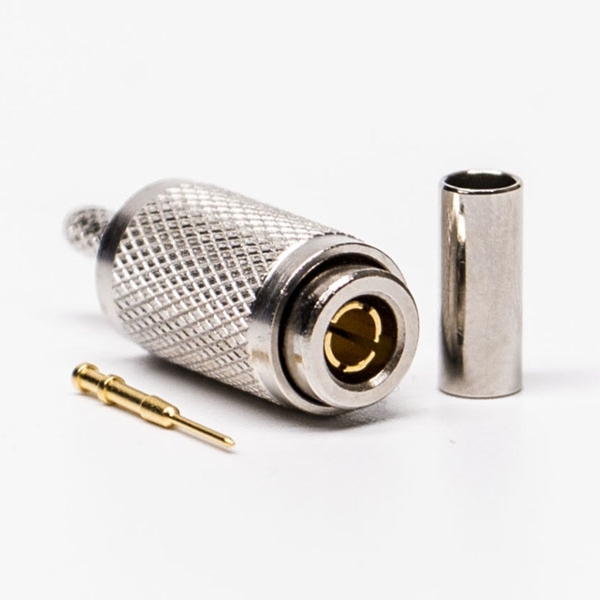 RF coax connectors and Adapters, OEM and ODM available for your unique requirement. 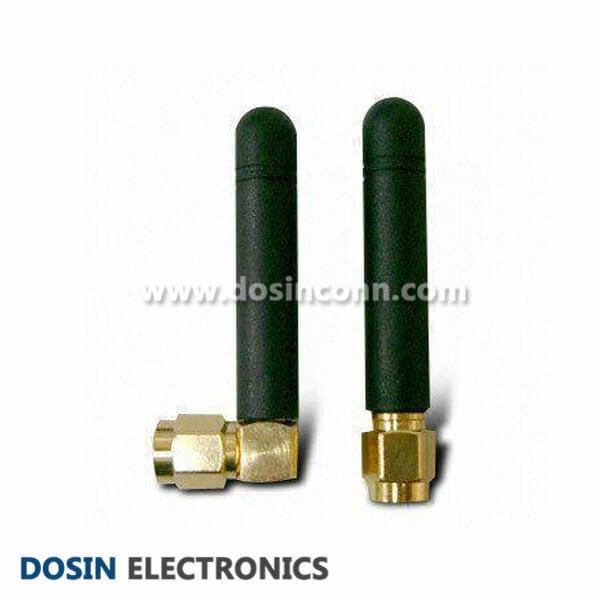 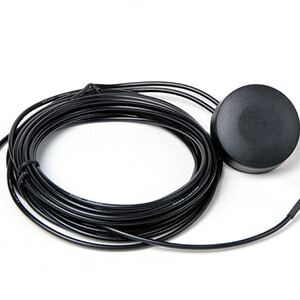 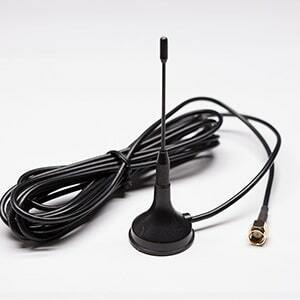 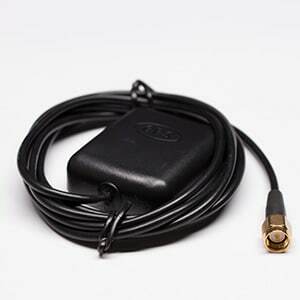 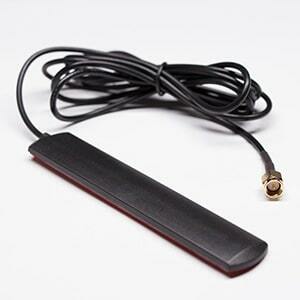 External Antenna Series for wireless application with stable signal and low lose. 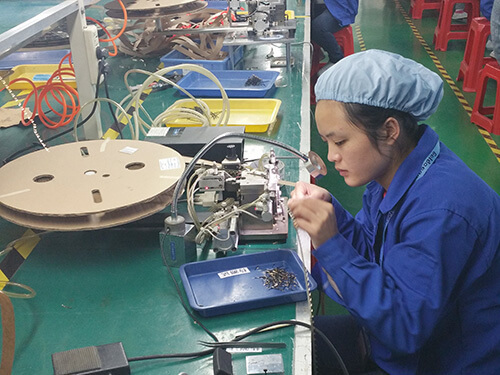 Thanks for the samples, everything is good, excellent quality and good price, I will buy more products from your side in the future! 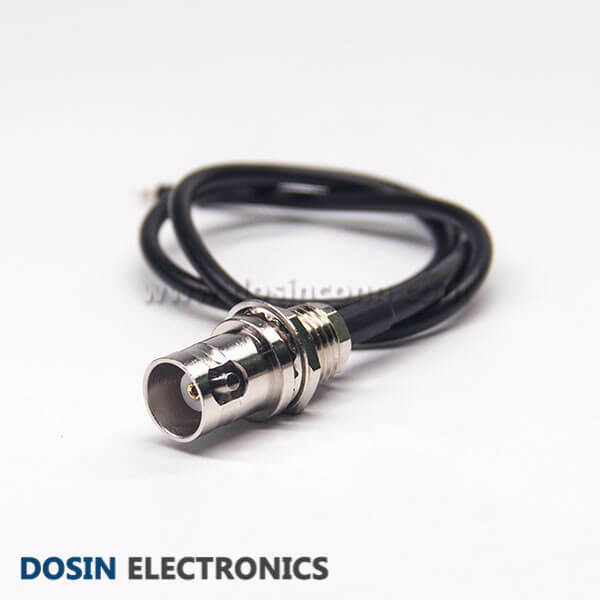 Your service and products is really good and I highly recommend you! 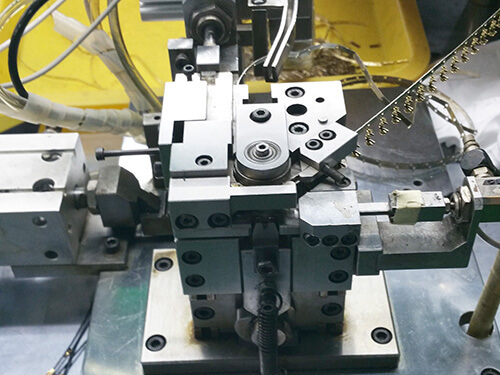 Darling, as usual, you so professional and nice to work with you! 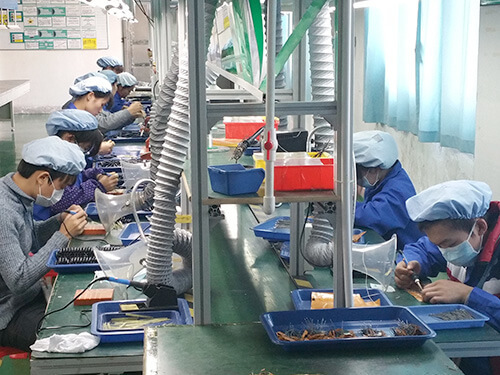 Let us know if you are interested with our products and service and want to work together!